Tonight was essentially a disaster for me as GM. Everything was off and very little went right. I haven't felt like this in years. But I'm posting about it to get it out of my head. I won't lie, I think of myself as a pretty good Game Master. I like action, I like letting the players take the spotlight, I like seeing them succeed. I like all of us laughing and having fun. Last week's session was my first running Dragon Age for the Friday Group and it wasn't my strongest. But I chalked it up to seeing a player off as he headed to Naval Basic Training. And we had a huge number of people at the table. But it was off. I won't lie to myself about it this week, like I did this past week. Tonight everything just flew apart. I tried getting some of it back in line, but I simply succeeded in splitting the party up in four separate directions. I've had two other spectacularly terrible sessions as a GM. The first was at a small Con an old friend put on for all us. I was still a student and had gotten in trouble with my parents and I shat forth a terrible session. I was voted worst GM at the Con. Worst. G. M.
You know I think I had actually blocked that? I think I had buried that one very, very deep. The second was stranger. In many ways it was the night I found my voice as a GM. I ran a high octane and slightly gonzo game of Mekton Z that I thought was awesome. I had a blast. I thought my players had a blast. All of us were laughing. But of the two players, one apparently hated it and when I arrived for the next week's session at his house, he informed me I wouldn't be continuing, that he hated my Mekton Z adventure more than what I'd run at the Con. You know where I was literally the worst GM? That one. Both times hurt to hear. This time does too. But it's me who's saying I sucked, now. I apologize for sounding like a smug prick, but it will get better. I'll do better and my players will help me do better. Now back to the party being split. I'll figure it out. Or the players will help me figure out. It will get better and I'll still aim for great campaign. I wanted to push myself with this game, after all. But pushing yourself hurts. I firmly believe this is merely growing pains. I believe that because I'm pissed at myself and I'll fix this. Ah, don't beat yourself up about it. 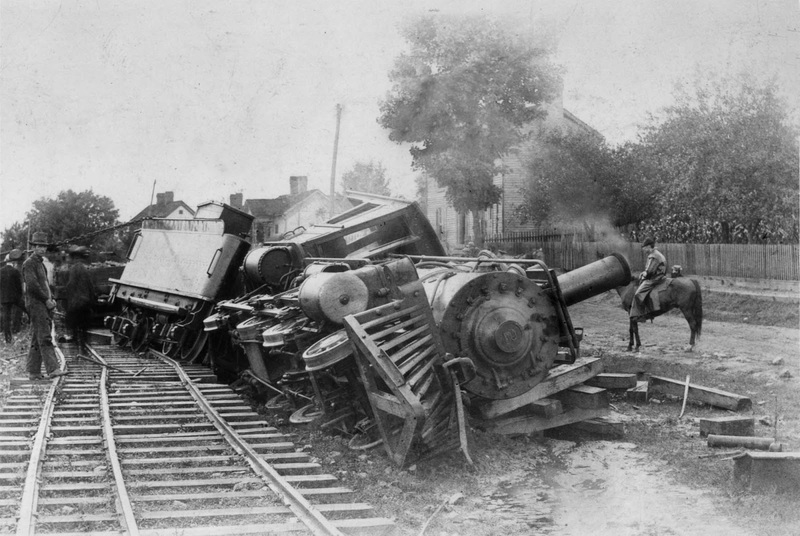 What might have been a train wreck to you, could have been a great night for someone else. I think I was at that "con", though I don't remember a 'Worst G.M' category,...there's a -lot- from that that I think I've shoved out of my memory. I agree with Mark M. Past is dead. If you didn't have certain players at the table who kept trying to walk away from the plot, I think it would have been a heck of a lot easier on you... and I have NO idea who those players were. From my limited perspective, the fact that you have players who push you as a DM, and I've told you that the reason why I prefer to DM is because I'm a terrible player, isn't speaking toward your lack of ability as a DM, but rather as your mastery as a DM. To clarify, I when I'm in the classroom, I tend to push students as hard as I think they can be pushed. I want them to improve, but I don't want to break them. (Insert Ivan Drago voice). I take the table the same way. I want to push players, DMs, ALL participants so that we get our efforts the best possible story. So, when I push, it's because I TRUST you to make gold out of the straw I'm shoveling. I wouldn't do that with any other DM, I haven't with any other DM. The honest fact of the night was that your players (or rather one player) didn't step up and pushed too hard. And, what you REALLY need in your game is DM (the character.) Easiest way to bring a split party back together. LOL...I thought about DM (the character) as I drifted off to bed.